What is Bomboat - Diving Shooter Game App? 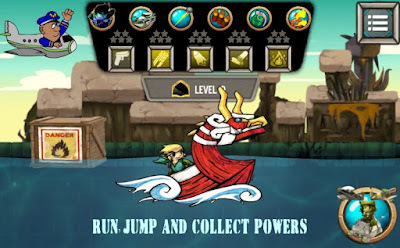 · Bomboat is a perfect diving shooter game app that will mesmerize you with amazing 2D illustrations, entrancing HD impacts of light and shading, exciting and entertaining music and sound effects. This game requires from you to have a plan and strategy to win in your mission to help Mambo and his epic troop of legends to avoid faster as possible the many foes using your tremendously effective shooting guns.